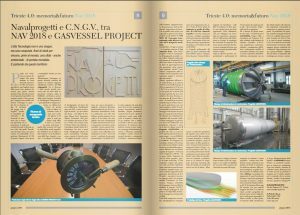 An article about GASVESSEL project has been published in “Il Sole 24 ore”. The article is only available in Italian. You can read it on pages 8 and 9.